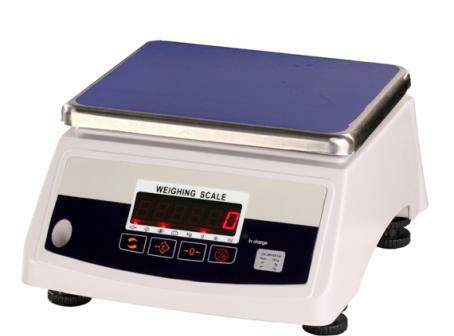 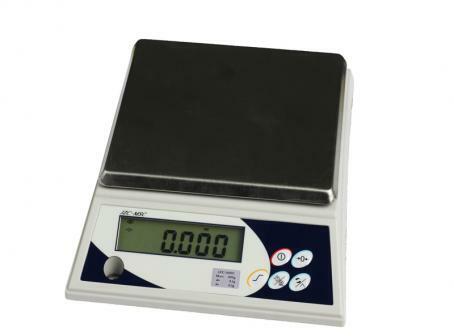 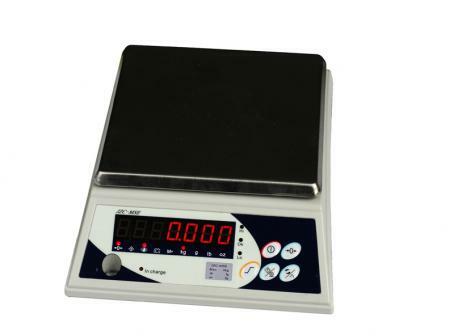 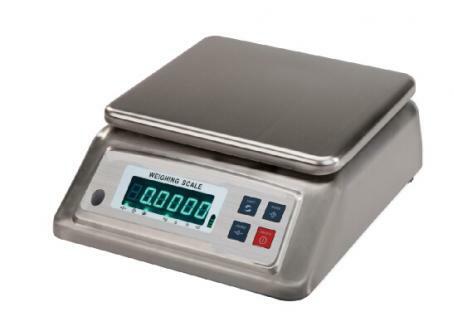 Fuzhou kerndy Electronics Technology Co., Ltd. is a set of scientific research, production, sales and service in one of the professional weighing equipment manufacturers. 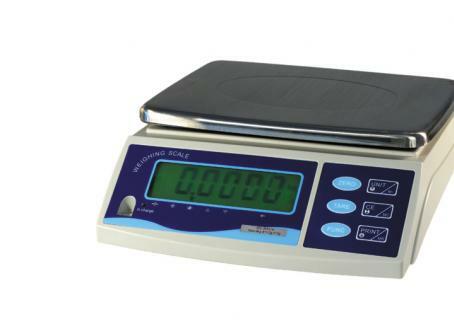 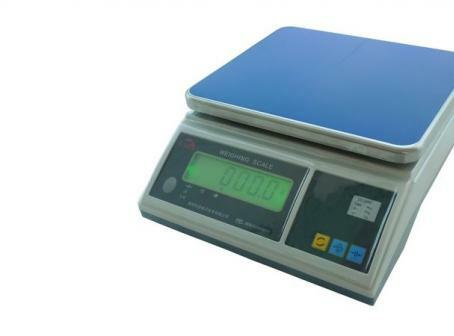 The company is located in Cangshan, China, blessed state, Fuzhou Industrial Park, uphold the "quality - oriented, service - oriented" concept, has become the country's largest professional weighing equipment manufacturers. 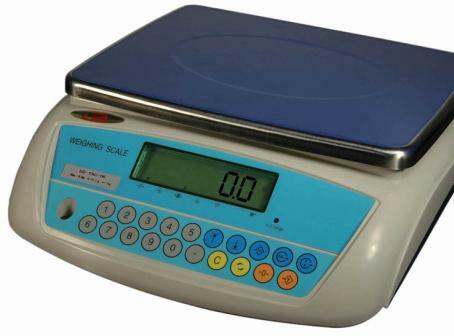 After years of continuous accumulation and development, the company has a production base covers an area of 15 acres, plant area of nearly 10000 square, the core technology of all the products of the company have independent intellectual property rights, has extensive experience in the development in terms of technology, has an annual output of more than 60 million electronic weighing apparatus products. 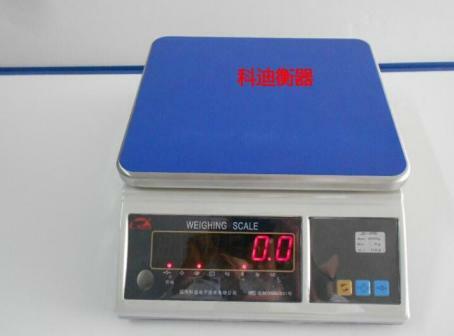 Enterprise has a full automatic placement machine, wave soldering machine, full computer injection molding machine, CNC machine tools, such as multiple sets of production testing equipment, the main workshop has an independent high and low temperature aging test room to fully guarantee the quality of products.